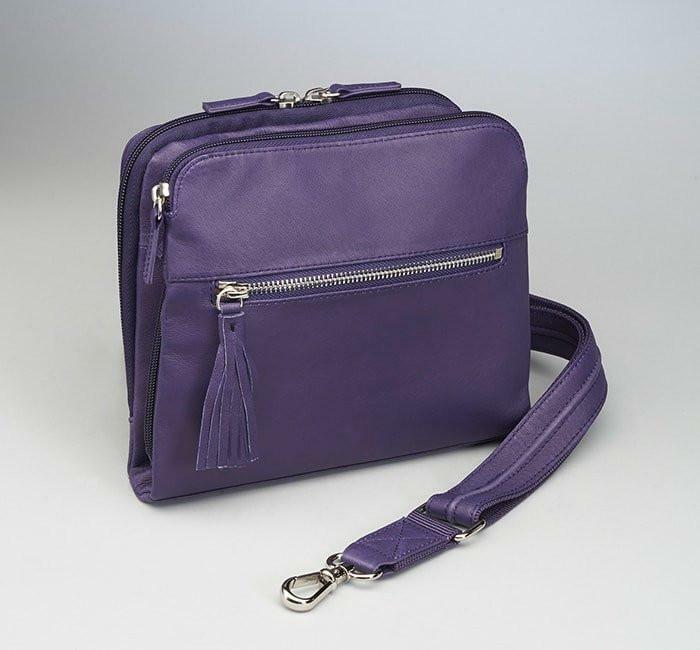 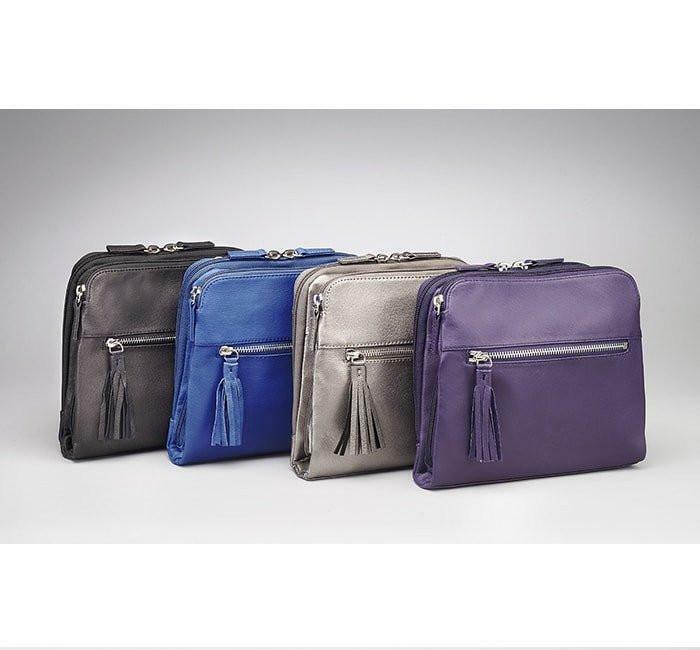 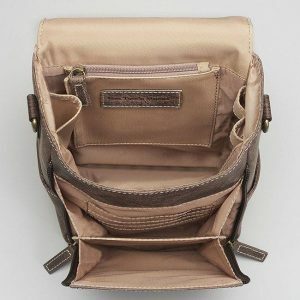 This bag carries so much in a small, well-organized space! 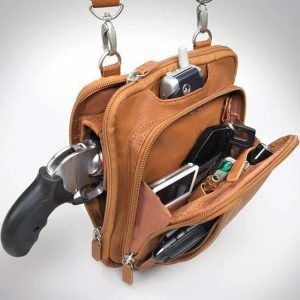 Perfect purse for everyday use. 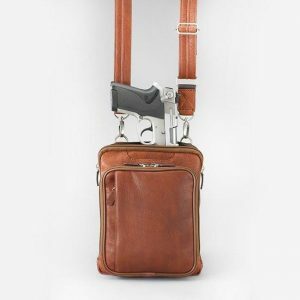 Don’t let the small size fool you. 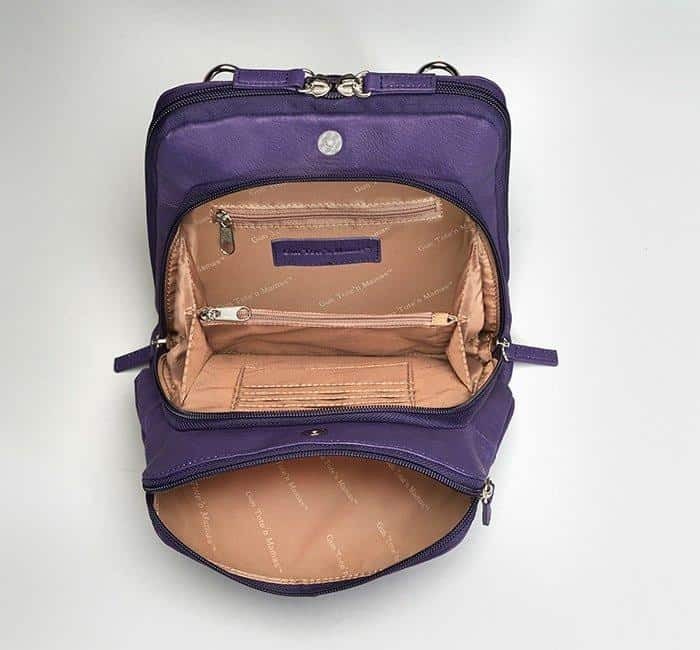 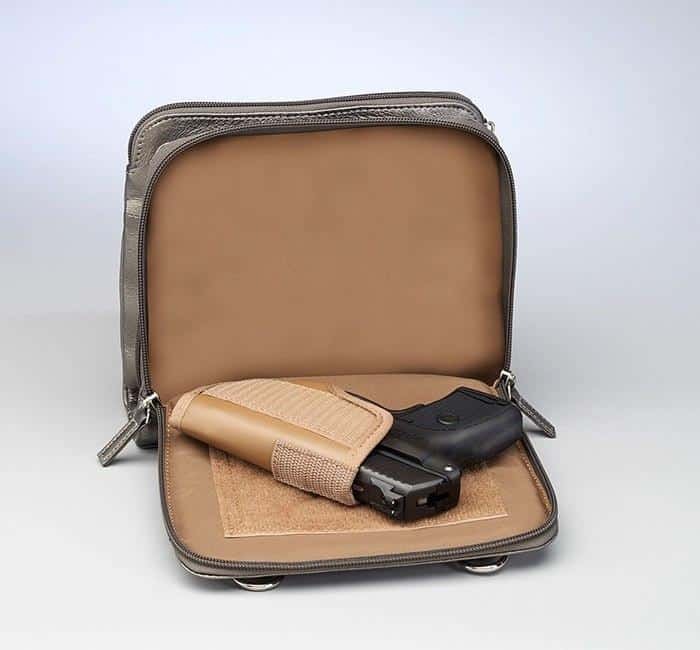 Three separate sections help to keep you organized and hold many personal items in addition to your gun. 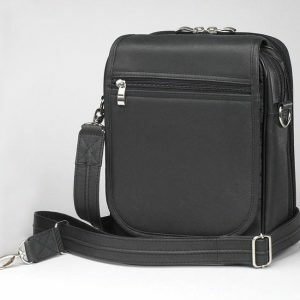 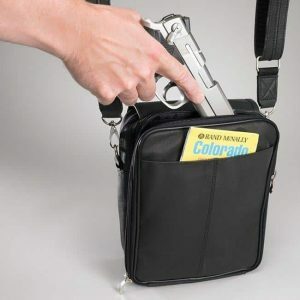 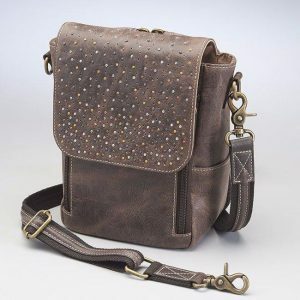 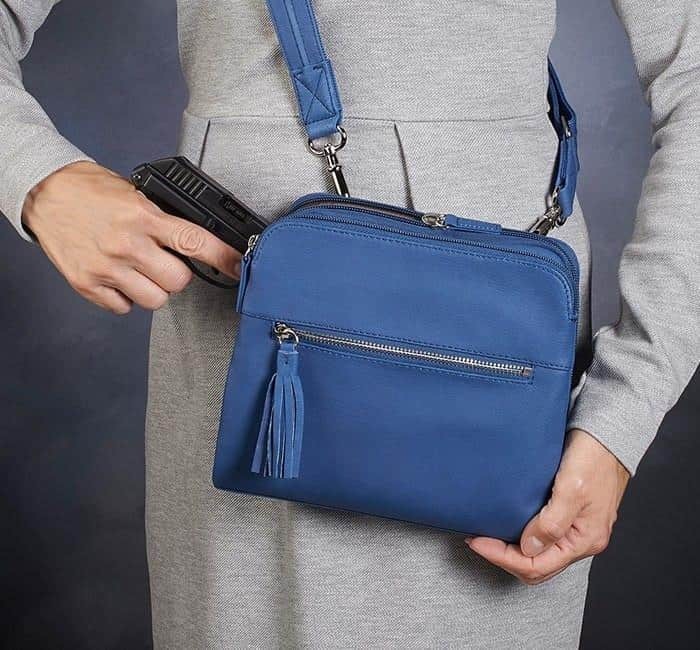 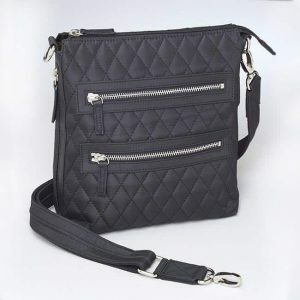 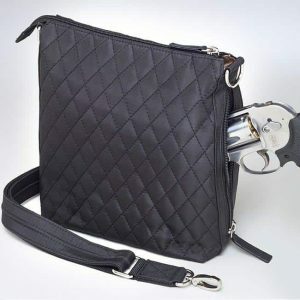 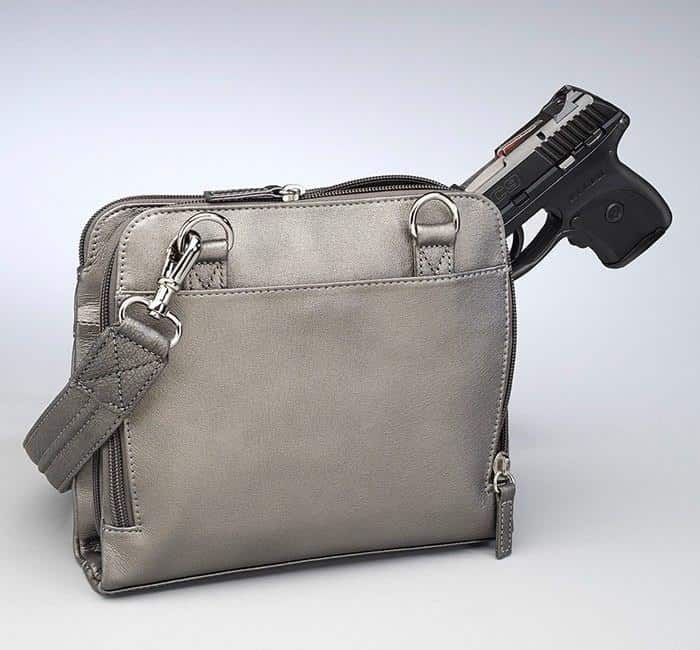 This soft leather bag includes a Mernickle mini holster and three-way zip opening ensures you get your most comfortable draw angle.